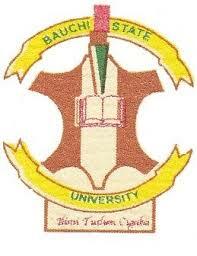 This is to inform all the students of the Bauchi State University, Gadau (BASUG), that the management has approved the resumption date and registration details for the 2018/2019 academic session. The Senate of the University at its 34th meeting held on Thursday 14th June, 2018 has approved that the 2018/2019 Academic Session will commence on Monday 16th July, 2018. Undergraduate Registration for both new and returning students starts from Monday 16th July, 2018. Students Halls of Residence will be opened as from Saturday 14th July, 2018. Please find below the detailed Calendar of Dates and Events for the 2018/2019 Session. The Management wishes all its students a safe journey to Gadau and Bauchi Campuses, and a fruitful 2018/2019 Academic Session.